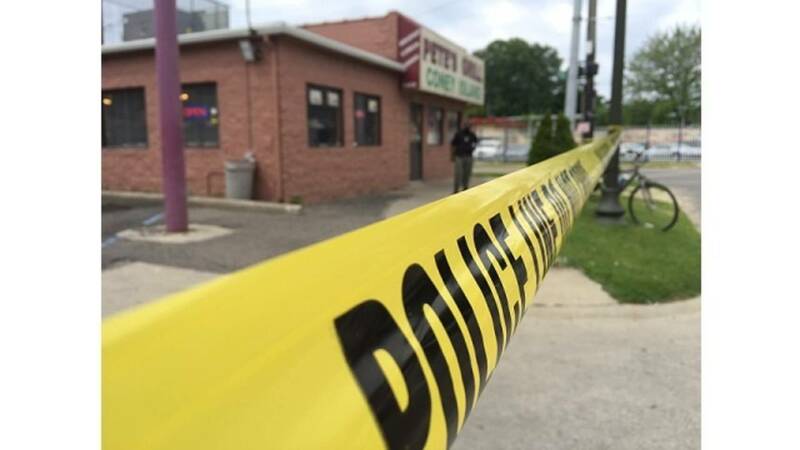 DETROIT - A worker at a Detroit Coney Island shot and killed a robber Sunday morning after the man walked into the restaurant with a gun and announced a robbery in front of customers. 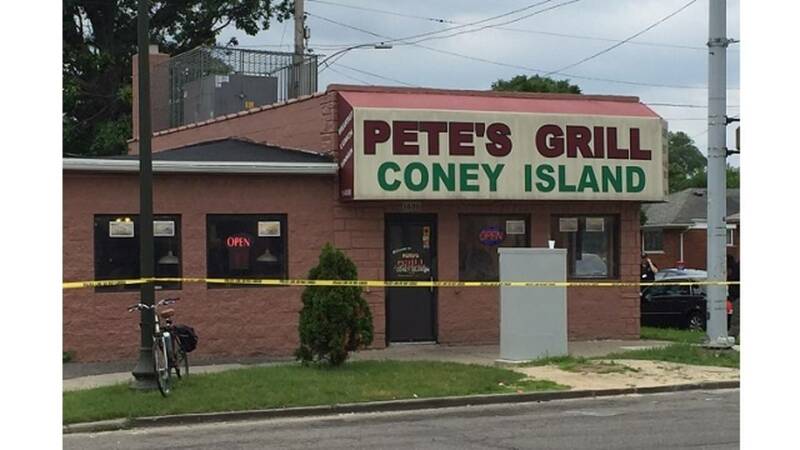 Police say the robber was an adult man who was attempting to rob the Pete's Grill and Coney Island at 1400 East Outer Drive on the city's east side. "Next thing I know, I saw everybody getting down on the ground," said Robert Felton, of Detroit, who was inside the restaurant during the robbery. "This guy was robbing the place. He had the gun on everybody. He was telling everybody, 'get to the register, I want the register.'" "Next thing I know, I hear a bunch of gunshots," Felton said. Felton told Local 4's Nick Monacelli that the robber was telling everyone not to move and was waving the gun back and forth. "It was a good thing, because the guy was threatening everybody," Felton said. "There had to be at least 20 people in the restaurant. The guy that works here, he's a hero. He's really a hero." Detroit homicide detectives are still investigating to make sure the evidence matches a self-defense shooting. "When you are being threatened with a weapon and you face a split second decision, you make your decision based on the information you have in front of you at that moment," said Sgt. Cassandra Lewis of the Detroit Police Department. Stay tuned to ClickOnDetroit.com for updates on this story.